One of the principle reasons why Mario Kart Wii ranks among my least favourite games in the series is the 2008 emergence of motorbikes as an all-around superior alternative to traditional karts in competitive play, despite their inability to acquire significant mini boosts from drifts. 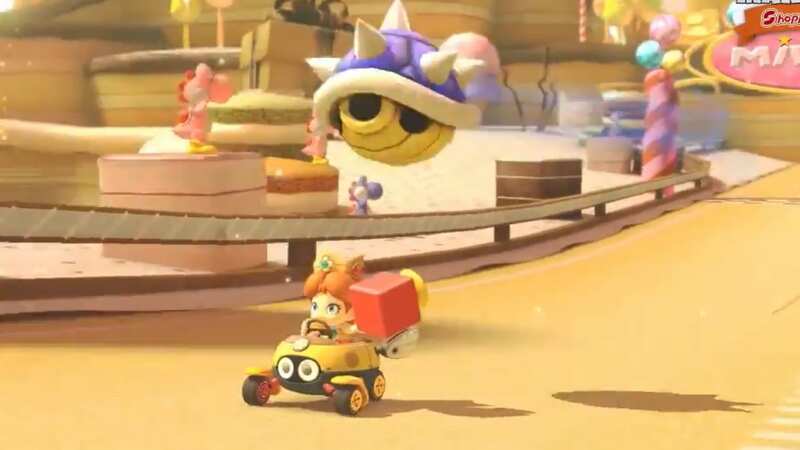 So imagine my delight when a surprisingly meaty section of the MK8 Direct was devoted to highlighting the efforts the development team have made to balance the pros and cons of the two vehicle types, with a third – ATVs – added in for good measure. As good as 2013’s Super Mario 3D World is to play, it’s arguably equally renowned for its amazing soundtrack, which is headlined by plenty of good old fashioned brass blasts. 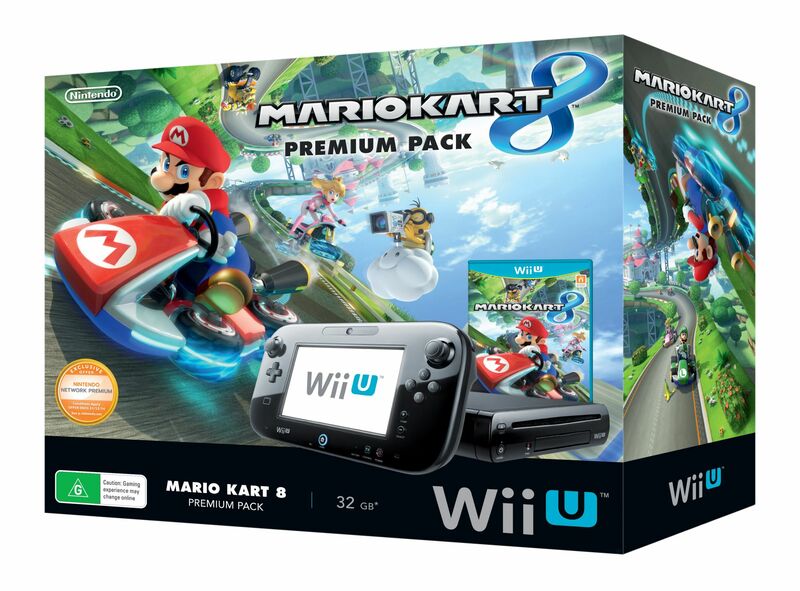 The Direct made a real point of highlighting that the music of Mario Kart 8 features plenty of the same, stressing the live studio recording quality of the soundtrack. Most of the game’s tunes have already been released online, by Nintendo themselves no less, and they sound pretty damn snazzy. You can listen to all 32 of the track tracks (hehe) with accompanying visuals here. Seriously, do it. More of this goodness please. Since the dawn of time, or rather the dawn of Mario Kart 64, players have cried out for an item capable of blocking the all-powerful Blue Shell (referenced in the Direct as the Spiny Shell). Now, finally, along with a handful of other new items, the Mario Kart development studio has bequeathed upon us the Super Horn. Supposedly an uncommon item, this angelic gift to frustrated racers everywhere works both as an offensive crowd controller and a defensive shield, capable of instantly negating any type of offense with a single button press. Not much more is known about how exactly it will function or what race positions will be able to pull the item from a box, but it is about freaking time something like this happened. With the exception of Nintendo Land, all of these games currently sell for $80 Australian (both at retail and on the eShop), making the value proposition quite something to behold. What’s more, several of the choices make up a significant representation of the Wii U’s very best games. This blog recommends Pikmin 3 in particular, unless you haven’t played Zelda Wind Waker in any form in the past or are a fan of punishingly difficult challenges (in which case you might enjoy the extensive depth of Monster Hunter or The Wonderful 101). And yes, Aussies can relax because for once, all of this has actually been confirmed for Australia. If you don’t yet have a Wii U because you’re holding out for something worthwhile, bam, there you go. Some love for Aussie Nintendo fans at last.